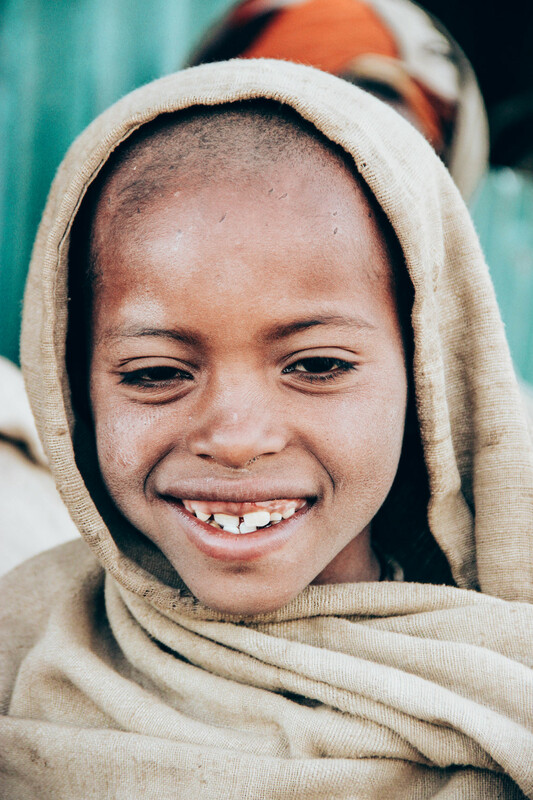 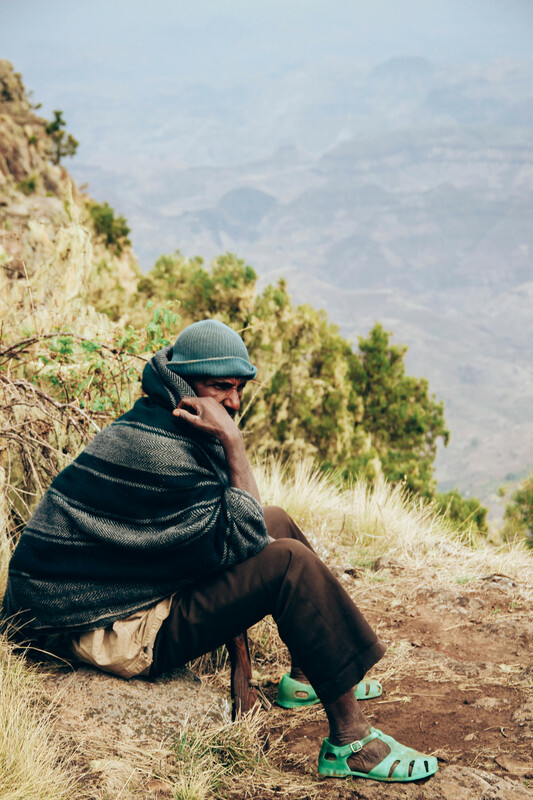 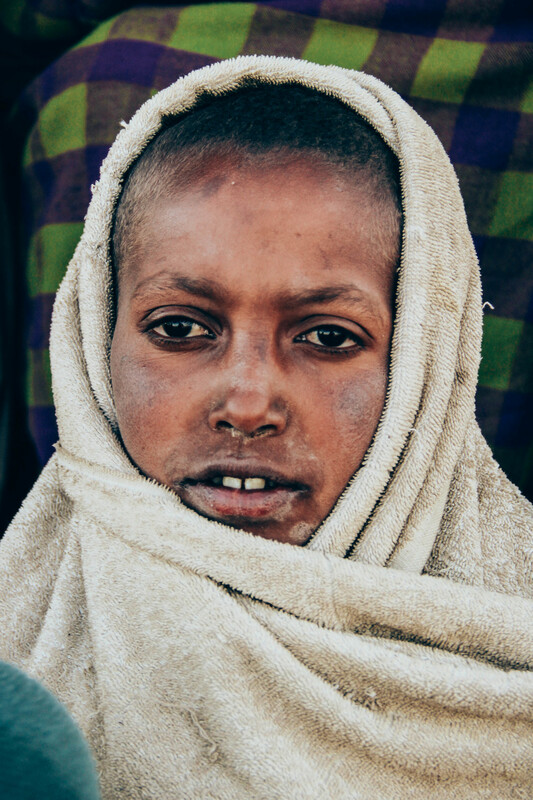 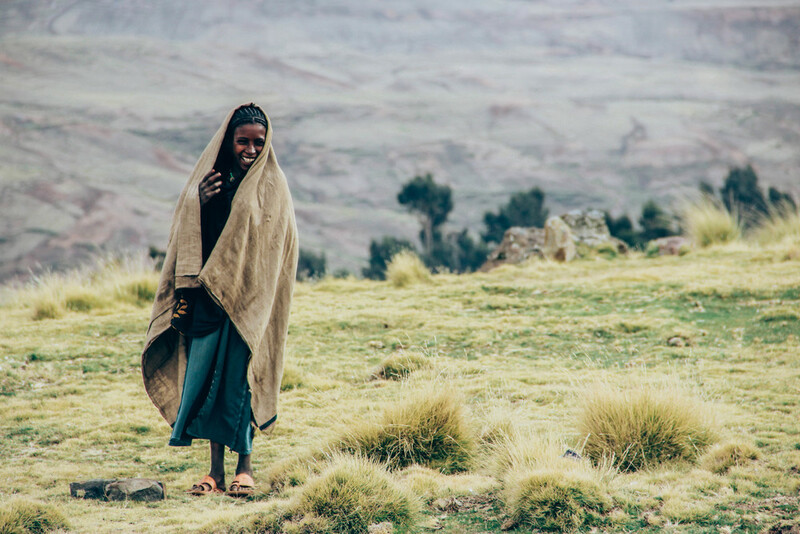 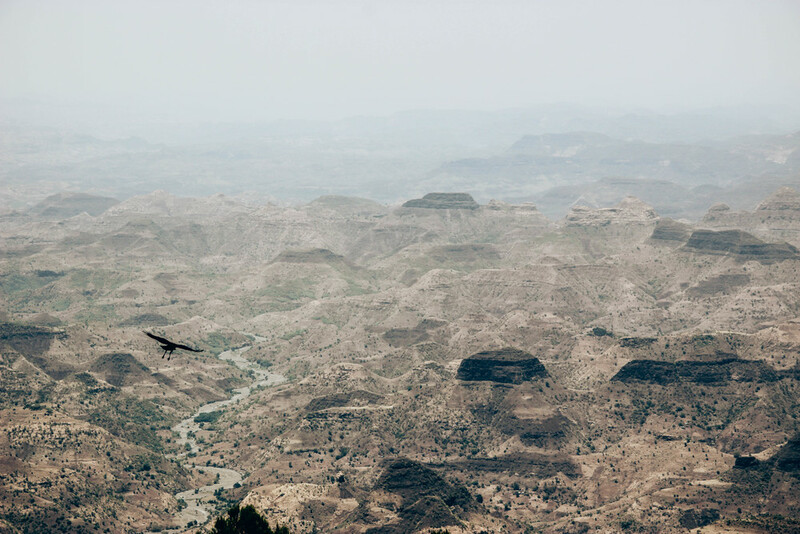 On the plateau of the Simien mountains in north west Ethiopia, families live in villages scattered over the hillside. 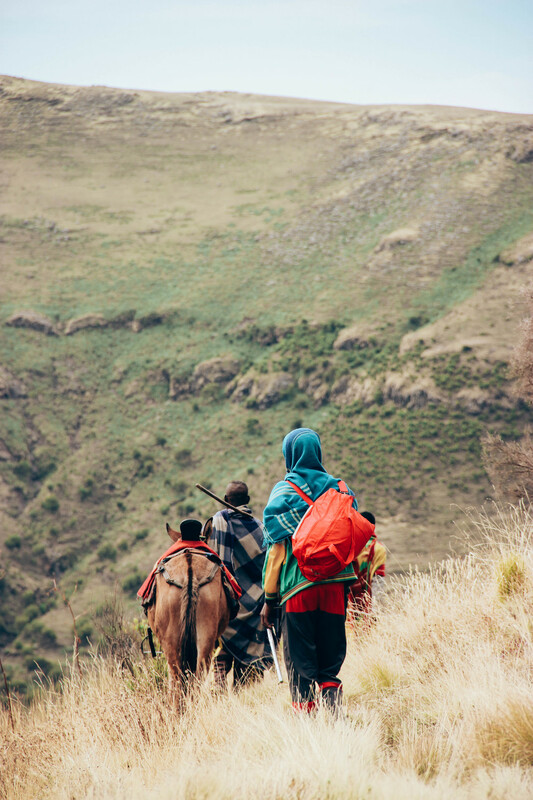 Herdsmen roam over the mountains searching for the best pastures for their animals, while their children follow them with supplies. 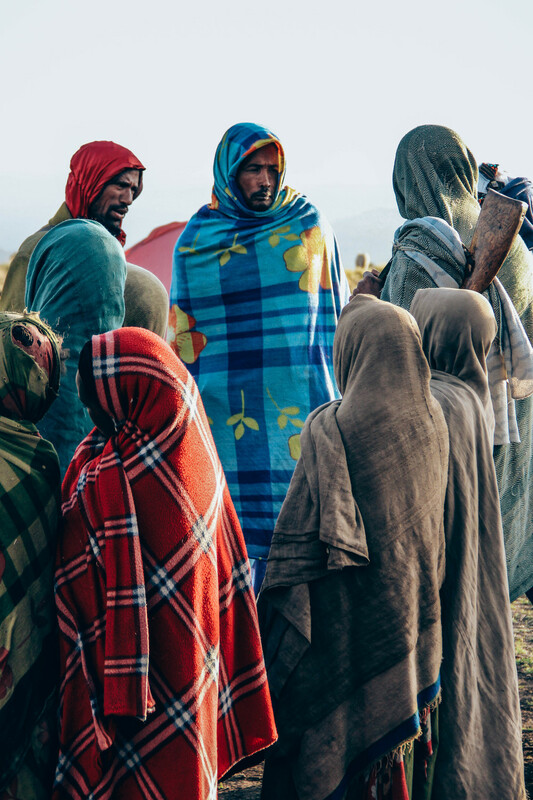 Life on the 'roof top of Africa' is onerous but even through their shy demeanours the joy within these people is evident.